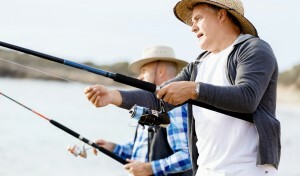 Eagle Manor offers the best fishing, and the best fishing options in New Jersey. You can fish on the river, in one of our ponds, or on the Delaware Bay. Kids, of all ages, can fish in our fully stocked pond or walk to one of the six other wild ponds. Bring your own boat and use our private boat ramp to fish whenever you like. 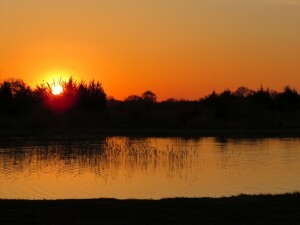 Eagle Manor has a fully stocked fresh-water pond which resides to the west of our historic dairy barn. 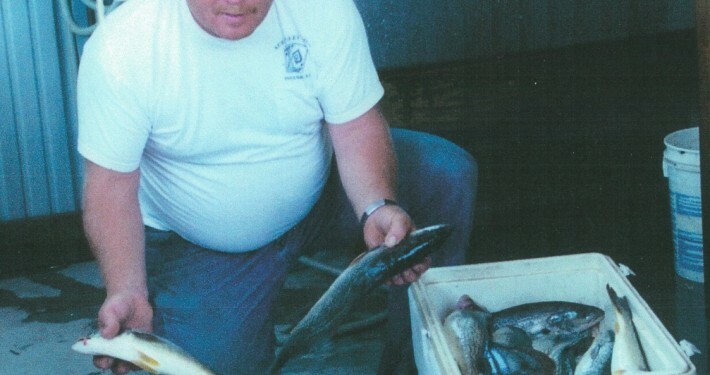 We stock it with trout and whatever we catch from the Cohansey River. 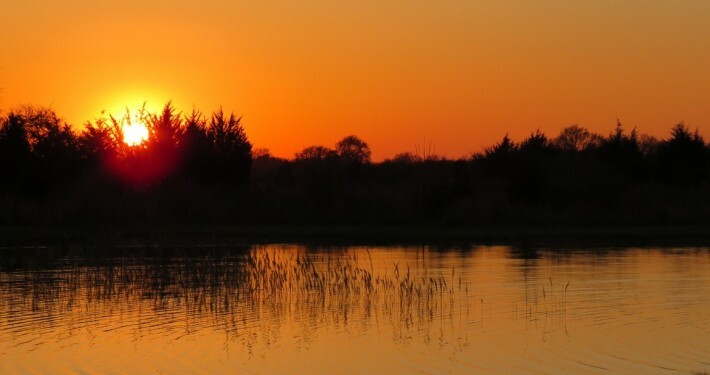 For those feeling a little more adventurous, we have six other fresh water ponds surrounding the property as well as a number of creeks which are great for catching bait fish. 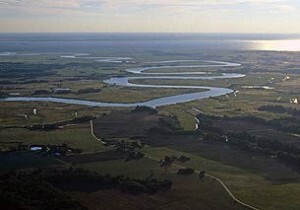 The Cohansey River winds 30 miles from the Delaware Bay where it is salt up past Bridgeton, NJ where it is fresh. 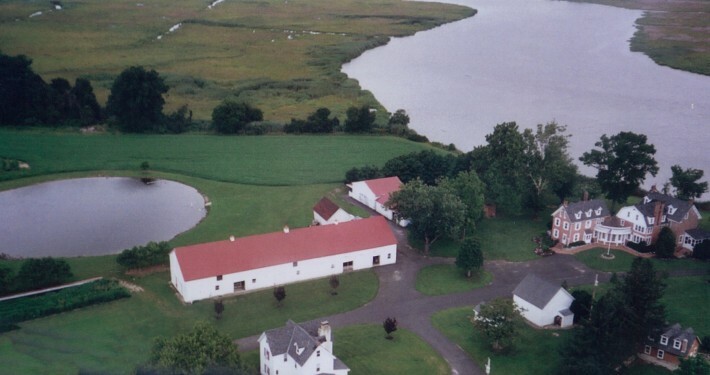 The brackish water at Eagle Manor offers some of the best fishing in New Jersey. Fish are especially attracted by our river wharf lighting. When in season, Perch and Striped Bass practically jump into your net. We’re not talking minnows, these are 30’+ giants. 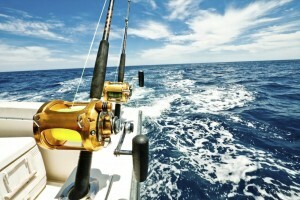 We can arrange for a Delaware Bay fishing charter if you’re interested in larger game. There are two marinas 5-10 minutes down river from Eagle Manor or you can book from one of the Marinas on the Maurice River. 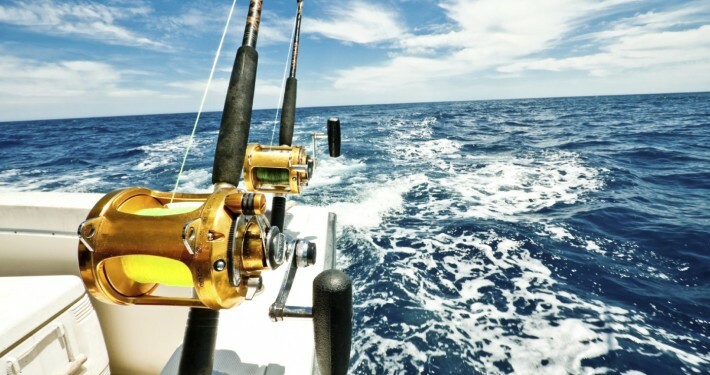 Contact us in advance of your stay and we can arrange a charter that suits your needs. Alternatively you can bring your own boat and use our private boat ramp to fish at your convenience, either upstream or in the bay. If you like crab, you’ll find the river crawling with monster blue crab.